POWERPLUS CHAIN SHARPENER 220W POWXQ1065: Save money. Sharpen don’t replace your chainsaw’s chain. 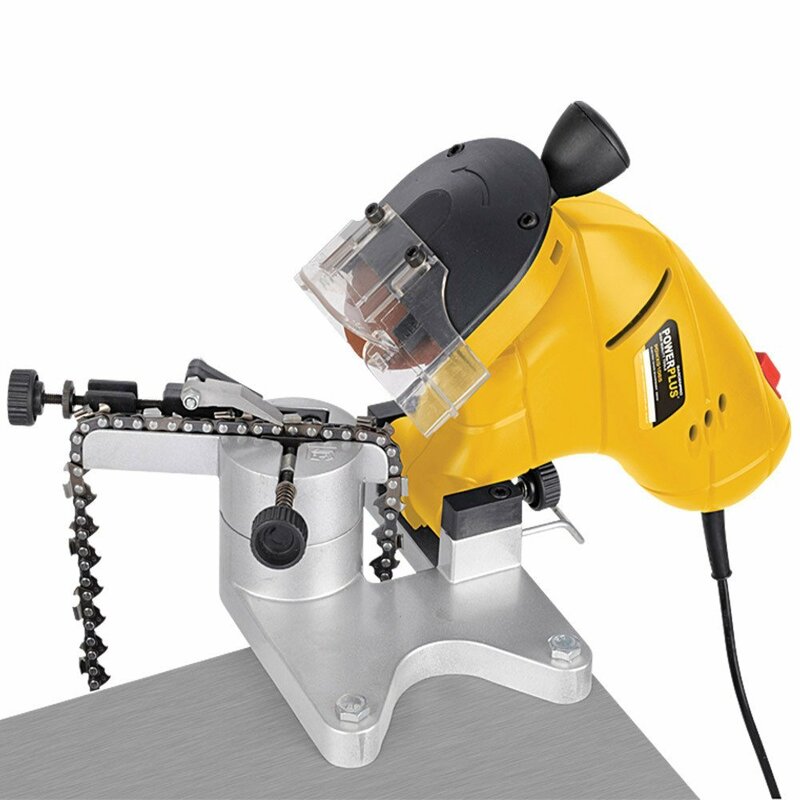 Easily fitted to a workbench, this aluminium die cast sharpener allows you to maintain a sharp chain and the correct pitch angle on the teeth and keep your chainsaw in tip top cutting condition.